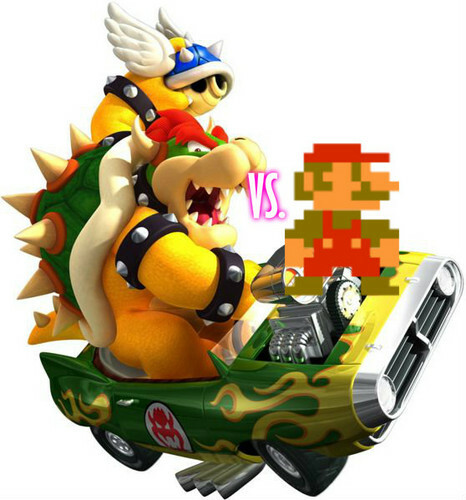 mario vs bowser. who will win?. Wallpaper and background images in the Mario Kart club.